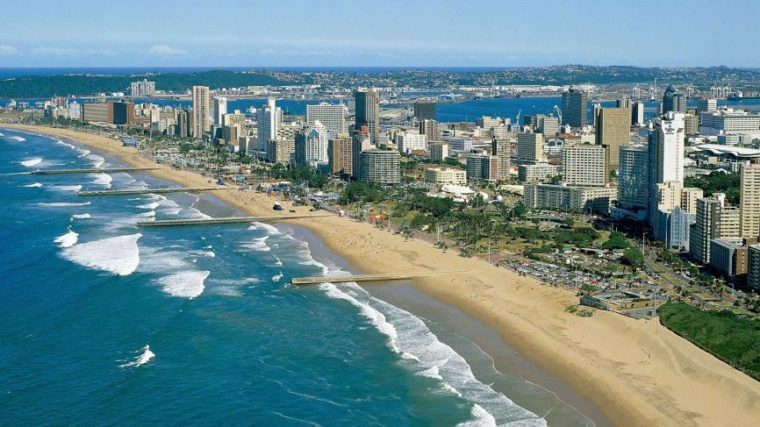 Durban is a city often overshadowed by it’s sister cities Johannesburg and Cape Town. However, ‘Durbs’ should not be undermined as it is a destination that boasts everything you could want and more in the space of one city. From warm waters to tasty cuisine- it is a one-stop destination that should not be missed! 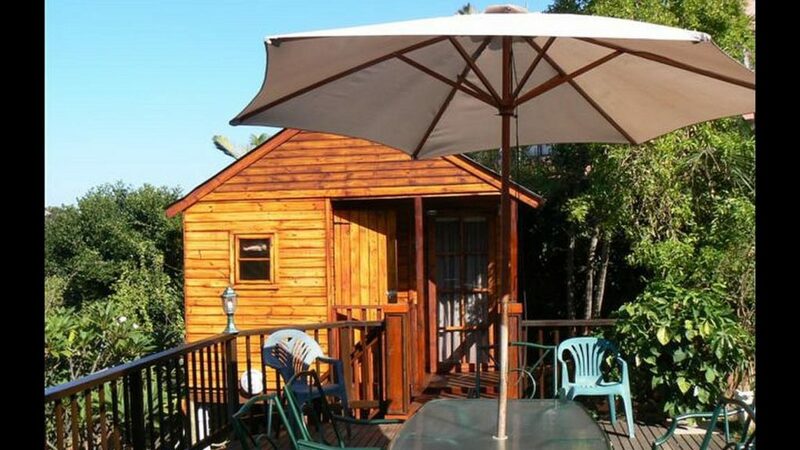 Positioned along the beach of Glenashley is the notorious- Durban Backpackers. Staying here gets you a complimentary breakfast and a pool built for your own leisure all for unbelievably low prices. Durban backpackers is located in close proximity to an array of restaurants, bars to visit and shops to splurge at so you don’t have to drive long distances to get everything you need! 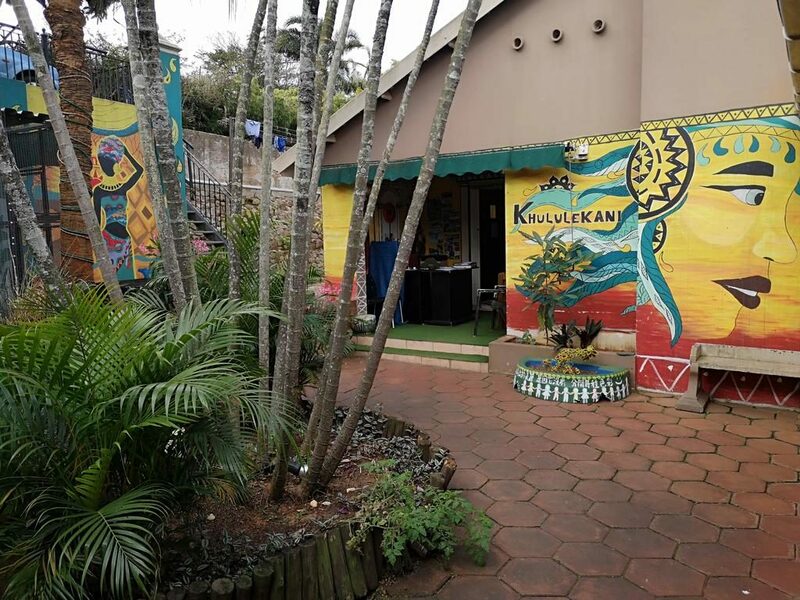 You can find Khululekani – The Rasta Hide Out in Durban North. Take a rest alongside the pool or alternatively on the terrace. For entertainment there is a TV-room which includes a pool table as well as revolving art galleries in the hostel. 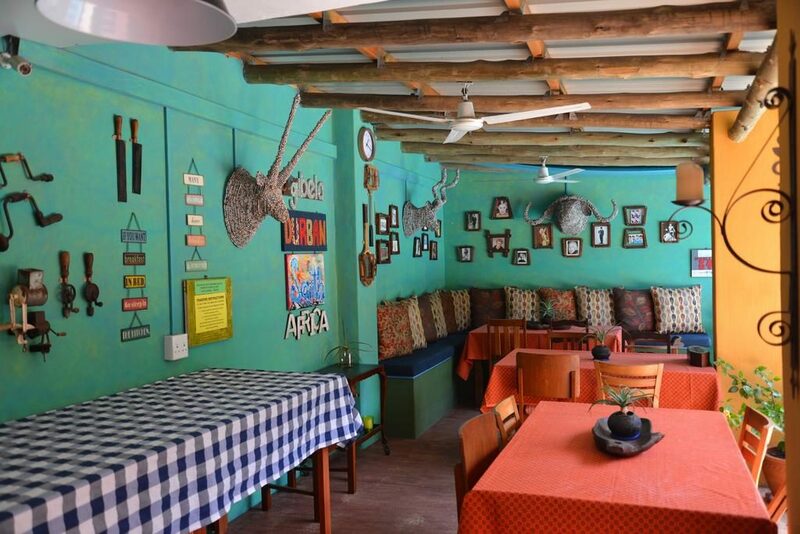 Gibela Backpackers is located in Morningside and in walking distance to Florida Road, where you can find a TON of trendy bars, restaurants and clubs. 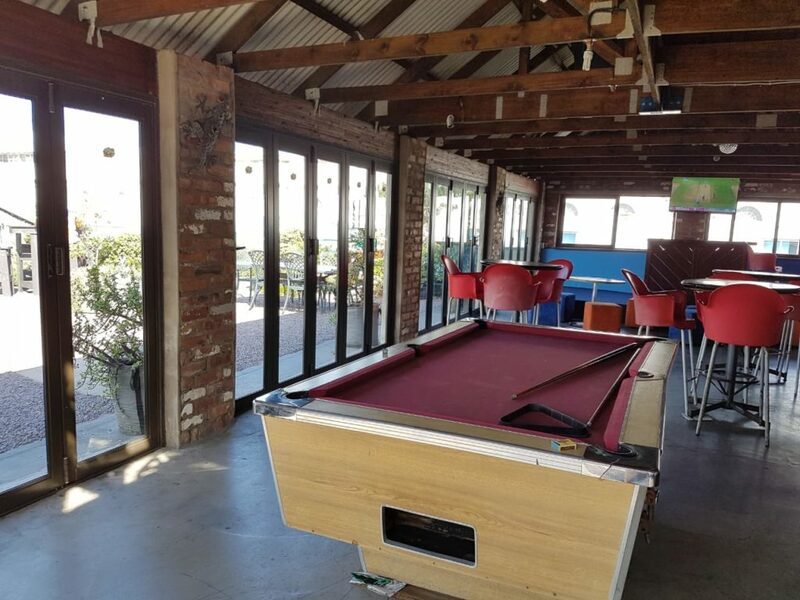 This hostel is ideal for those who like to spend the day at the pool but still want to experience the nightlife of Durban. Only a mere 3km away from the city center, in close proximity to the world renown uShaka Marine World is Happy Hippo Accommodation. In just a few minutes walk you will find yourself at the main beach where you can hire a bicycle and take a short cycle along the infamous Durban promenade. To end off your day- do sundowners the right way and grab a drink on the rooftop bar. These are just a few things that make choosing Happy Hippo Accommodation so easy! 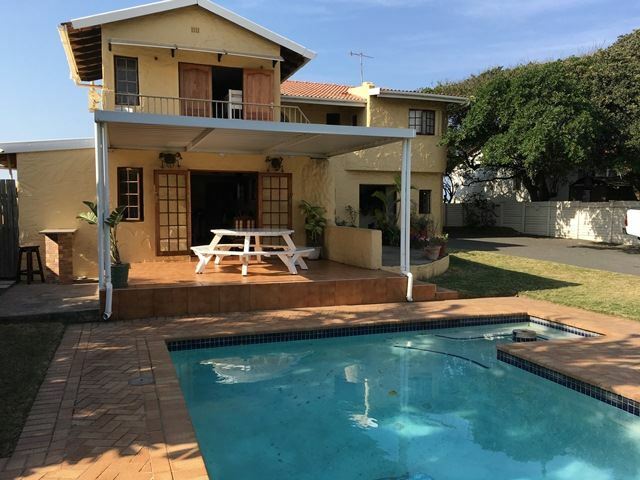 Smith’s Cottage is located right in the middle of the city between Morningside and Durban North. This is an ideal option if you’re looking to be in quite upper-class location. The terrace and braai area invite you to spend an inviting evening with the other guests- a great opportunity to mingle! The Curiocity Group does not only boast one of the best hostels in Johannesburg, but it’s very popular in the city of Durban as well. Located in close proximity to the beach, Curiocity Durban also offers some MUST-ATTEND events – such as Yoga classes, an open-air cinema and many more. All to make your Durban experience worthwhile! Monkey Valley Lodge is also located in walking distance from the beach. The name isn’t just a name, you truly have to protect your breakfast against some curios monkeys some times. 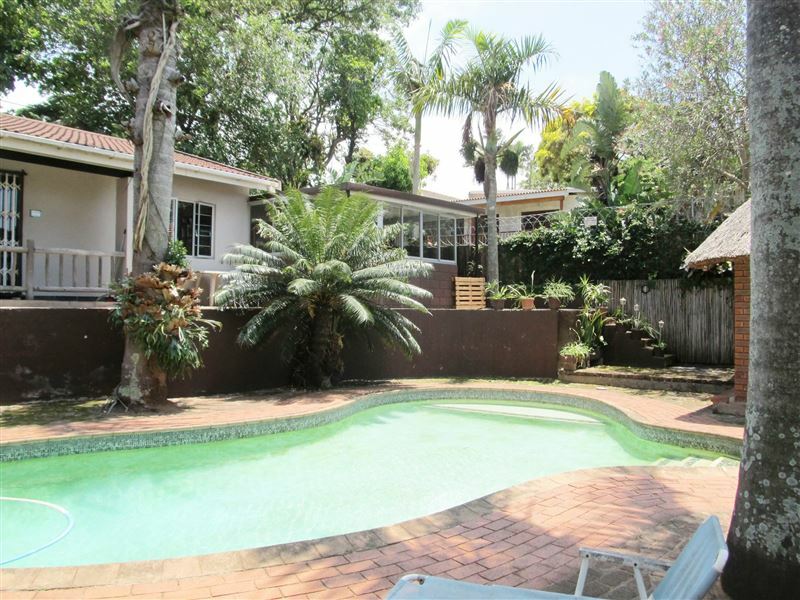 Furthermore, they offer a cozy surrounding with a pool, a little garden and an area to braai. Alike, Gibela Backpackers you can find Tekweni Backpackers Hostel near Florida Road. 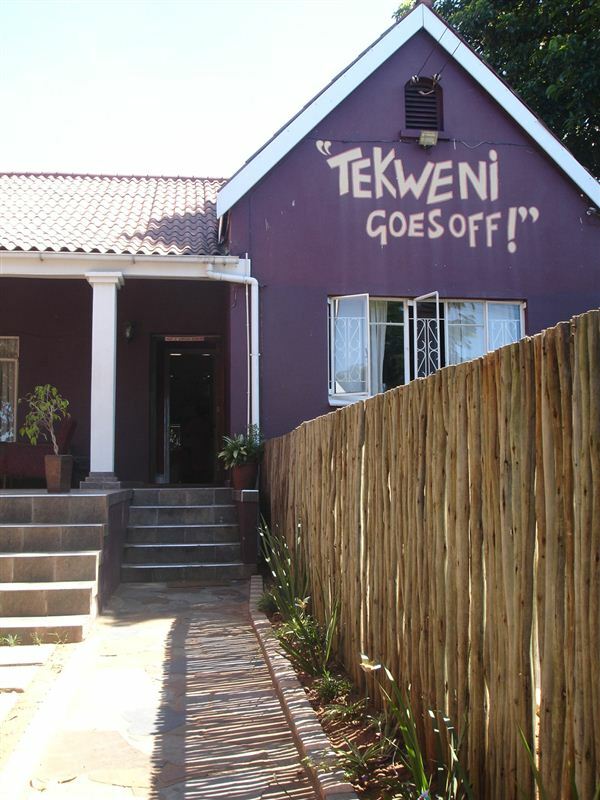 Tekweni Backpackers Hostel was one of the first hostels to exist in South Africa and has grown into a popular spot for the younger crowds. Braai some meat, sip on a drink along the pool and get to know the many different personalities that walk through the door. 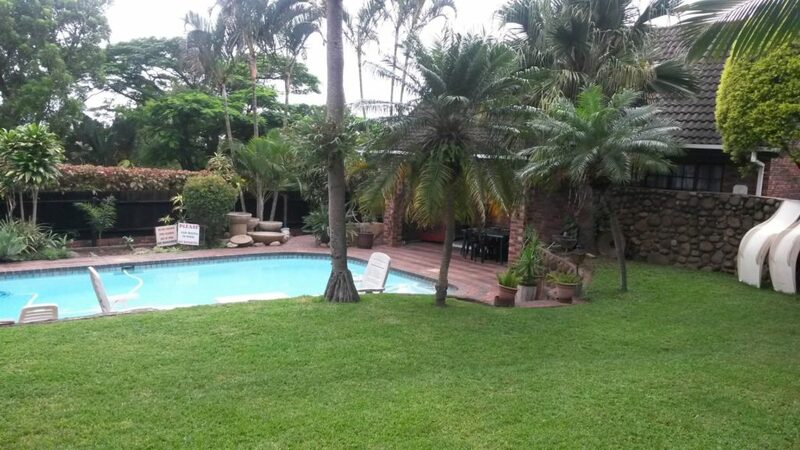 The Hadeda House Backpackers is located in Durban North. 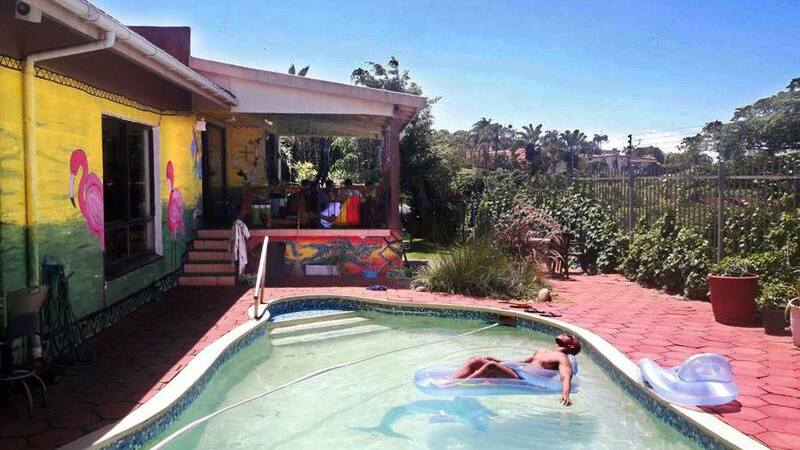 The hostel offers a fully-equipped kitchen, a braai area and a pool. Additionally they have many common chill areas with good WiFi access so you can disconnect to reconnect. You will reach the city center and the popular Golden Mile beach in no more than 10 minutes. Truly, a home-away-home experience. 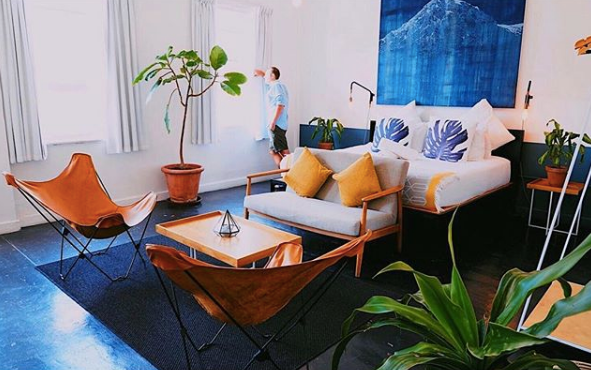 The Aweh Africa Backpackers places an emphasis on the personality into their space through their customer service as well as into their furniture. It must be noted that some of the furniture items are hand crafted! Furthermore, they offer a transportation (beach buggy) service – giving guests the opportunity to get a lift to surrounding waterfalls, beaches, deep into the city, restaurants or bars in the evening. Now that is a Win Win! WRITTEN BY: JANA LINNEMANN, GERMANY. EDITED BY: BIANCA MAC DONALD, SOUTH AFRICA. Bianca is a Digital Marketing student at Vega School and the Junior Marketing Manager for Around About Cars.